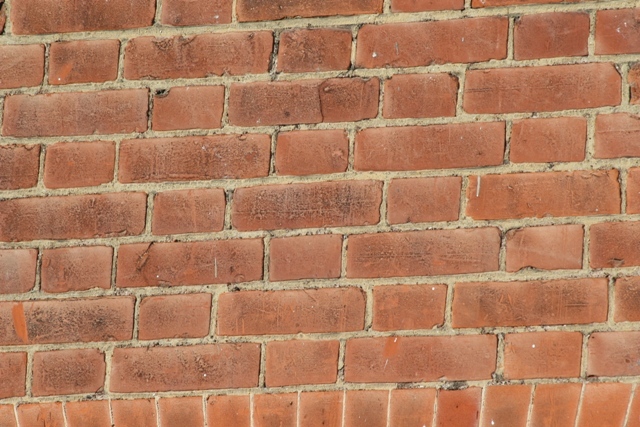 Sometimes, if the pointing between brickwork is so weak that running your hand across loosens it, then the action of the brushes applying the chemicals, and the spraying off will make matters worse, and you should be repointing it anyway. We can organise patch pointing (redoing the missing bits) or whole scale repointing of the entire facade (We find atha a lot of developers will deliberately repoint even moderately good pointing so as to present a fresh even appearance). 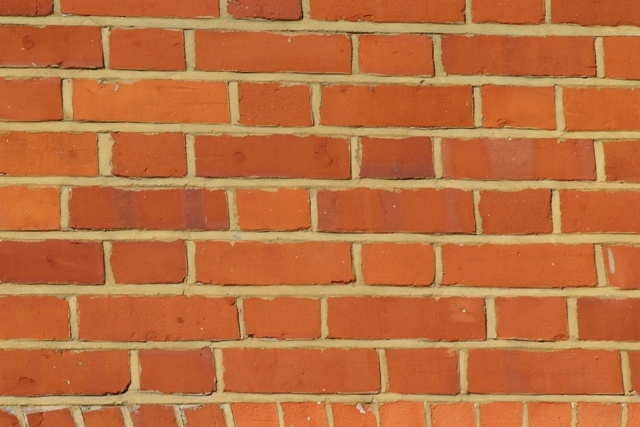 Pointing styles and colour vary according to individual client taste, but we recommend that smallest, most unobtrusive joint so as to emphasise the brickwork. The panel below was cleaned, raked out manually, and repointed in a soft weather struck mortar joint, brushed to soften the profile.